Essentially a large sticker, wall wraps are now used for an array of reasons. They are designed to make any space more comfortable, more appealing, and a lot more enjoyable to be in. They can be easily customized to fit any size, style or shape requirements. 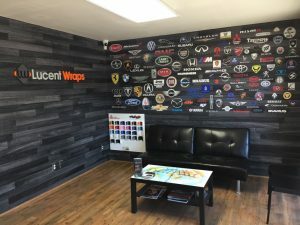 In fact, due to their uniqueness and innovative touch, wall wraps are an excellent source of marketing and advertising for any space, including residential areas, lobbies, workstations, or conference rooms. 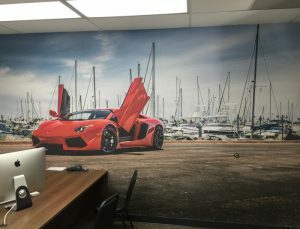 As a result, there is a lot that goes into making the ideal wall wrap, and it can become quite perplexing for a novice. 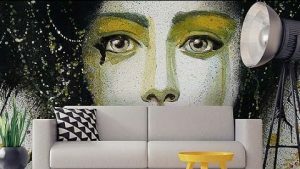 The need for wall art and wall wraps is continuously increasing in the current fast-paced environment; where finances have become a major problem. Businesses are constantly looking for cost-effective ways to advertise brands and increasing traffic. Similarly, homeowners are looking to give their homes a makeover without spending too much time on remodeling and breaking the bank. Custom-made wall wraps are particularly advantageous as they offer you a chance to renovate your abode into something that represents personal taste, style, personality and outlook at a fraction of the cost it would take to go with a professional remodel. Custom-made wall wraps will completely depend on your theme and style. The possibilities are countless when it comes to design, ranging from sports themes, cartoon characters, nature-related themes, geometric patterns, and even plain text. Why Wall Wraps Make An Ideal Interior and Exterior Design And Décor Choice? 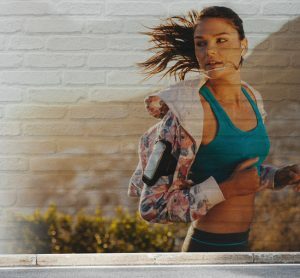 Wall wraps are extremely durable and are designed to withstand the toughest conditions, such as extreme temperatures and high humidity levels. In addition to that, they are also very versatile, which has resulted in their rapidly gaining popularity. The flexibility of wall wraps allows for unique designing to cater for different styles. This facilitates manufacturers to offer customized and personalized digital designs specially tailored to meet personal preferences. These wall graphics help add visual interest, depth, and flair to almost any bland wall. Easy installation and removal make wall wraps ideal and useful in decorating dormitories or rental spaces where landowners forbid painting. Wall wraps are a perfect option for decorating cramped areas since they add the illusion of space and depth. With these incredible wall art designs, practically anyone can remodel their property into a sophisticated and elegant space. Wall wraps also make a great substitute for expensive wood and custom lighted boards in business establishments. Event organizers are also opting for these wall graphics as backdrops in order to add a little pizzazz to a social event. When choosing the right wall wrap for your space, make sure you have a clear design objective in mind. Obtain precise measurements for the wall, and be certain about where the major pieces go.